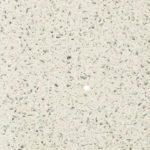 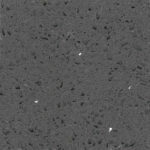 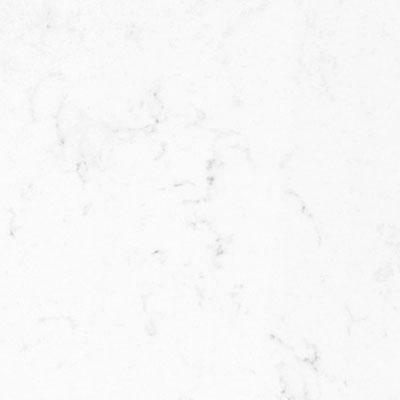 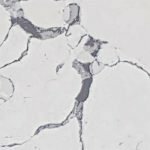 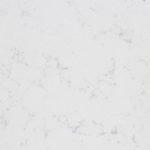 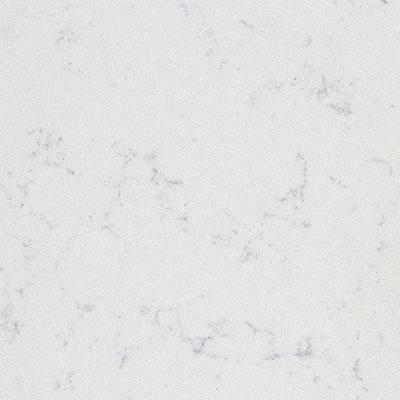 At InovaStones we template, supply and install at very competitive prices bespoke Cimstone Kitchen Worktops and Countertops in Slough, Reading, Watford and all London areas. 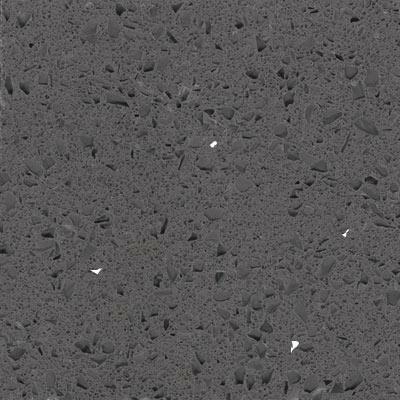 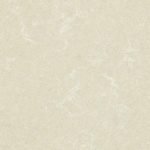 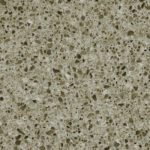  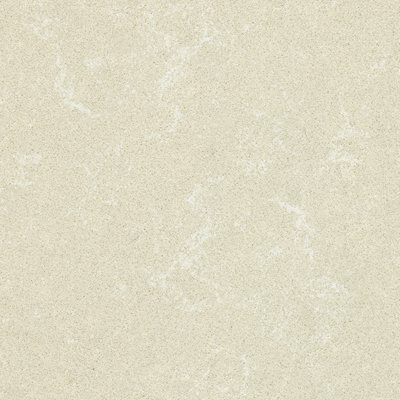 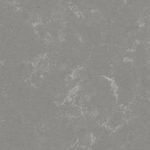 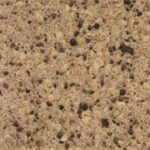 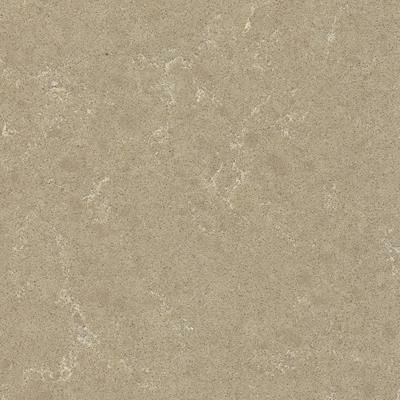 Ranked among the leading quartz-based composite stone producers of the world, Cimstone produces durable surfacing materials of exquisite properties applicable in various areas from countertop to flooring. 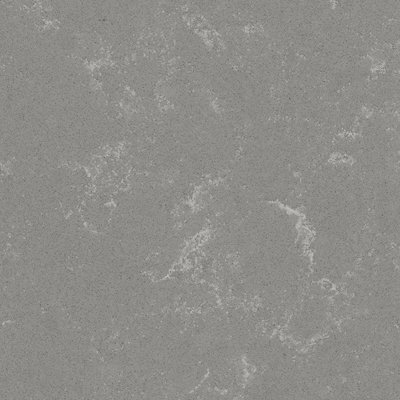 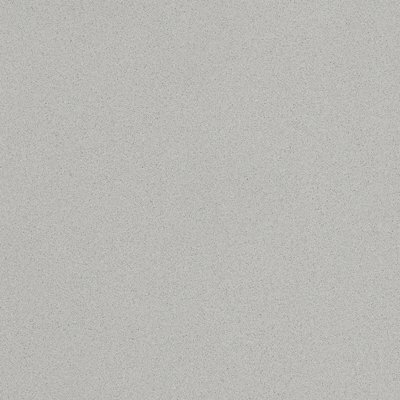 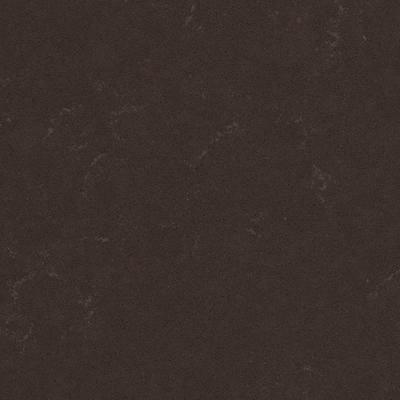 Çimstone is produced in different colour and texture alternatives in harmony with kitchen cabinet doors meeting various expectations at a time. 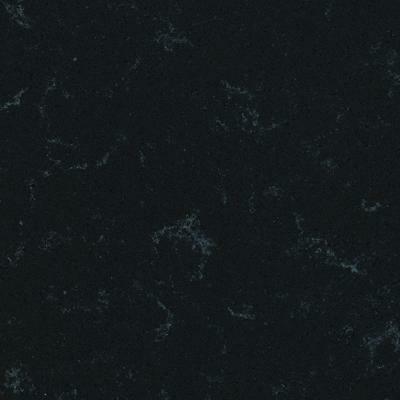 Coloured with pigments, Cimstone can have special effects by the use of additives such as pieces of mirror, glass, seashell, brass rasping and basalt providing for a totally different, distinctive outlook accompanying to the changing notion of kitchen and modern designs of our times in contrast to the common use of ordinary surfacing materials. 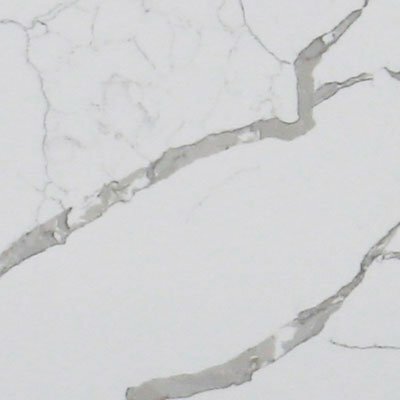 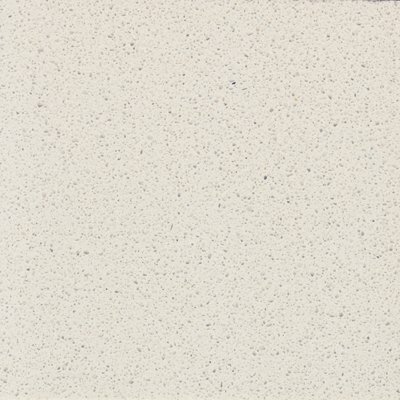 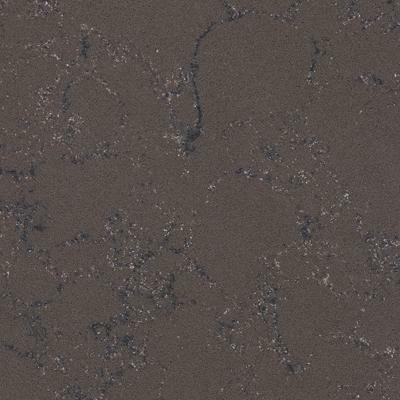 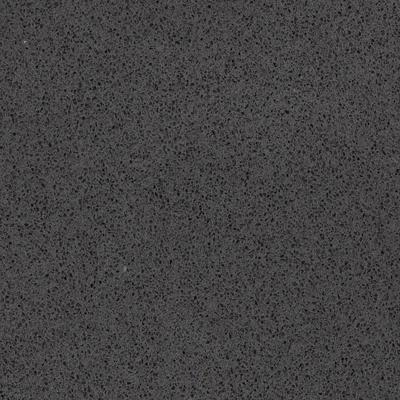 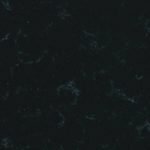 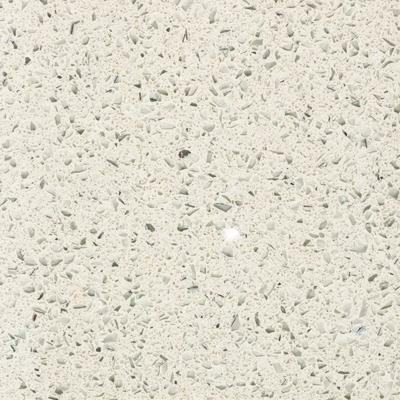 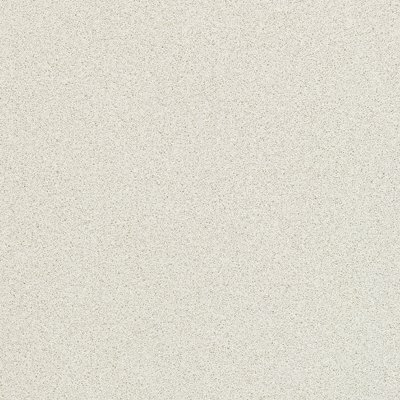 Having a composition of 93% quartz and 7% polyster resin binder and pigments, Cimstone worktops are produced with the advanced Italian technology of BRETON. 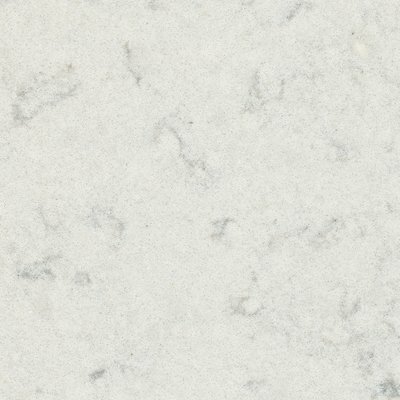  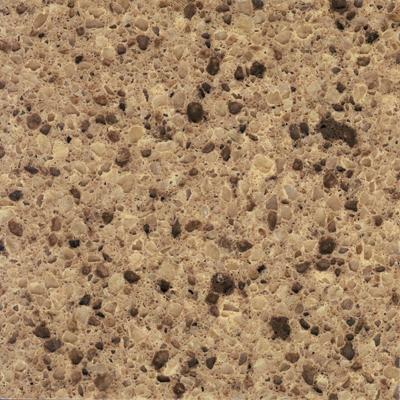   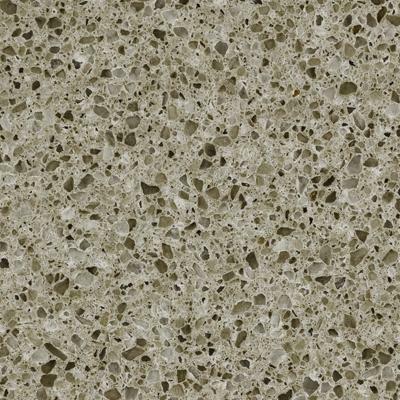 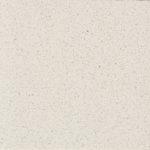 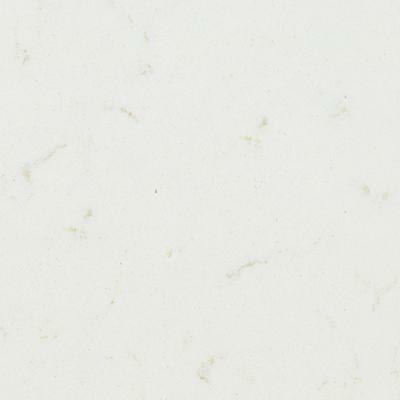 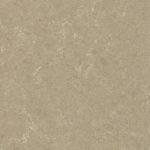 We offer a wide range of Cimstone kitchen worktops & countertops!  Fast template, supply & fit!    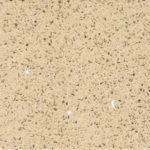 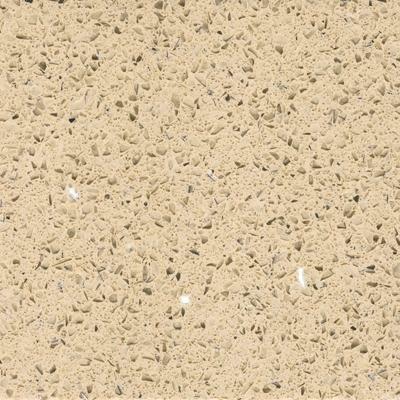 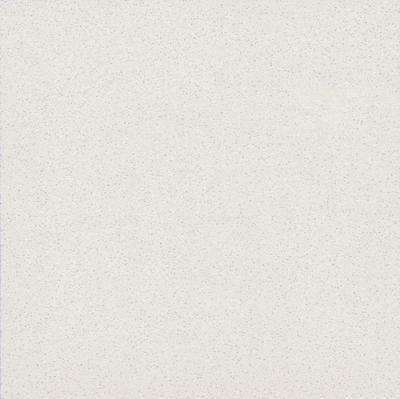 Bespoke bathroom worktops available in different modern Cimstone colours to suit your style & needs. 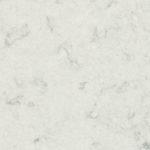 We offer made to measure wet rooms & vanity units from Cimstone at competitive prices! We supply high quality glass & stone splashsbacks available in a variety of widths and finishes.